14. 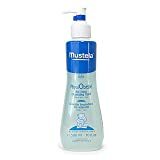 Mustela Hydra-Bebe Body 10.1 fl. 4. 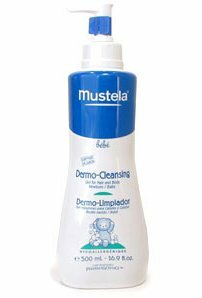 Mustela Dermo-Cleansing Solution - 16.9 fl. oz. 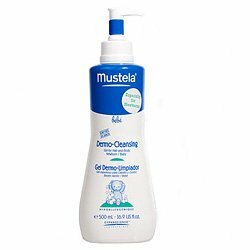 A no tears product safe to use in the bath for all of your childs cleansing needs. Gentle to the skin. 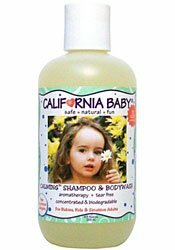 Contains aromatherapy natural oils to please both child and parent. Lathers well. 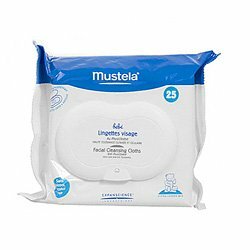 Leaves skin and feeling fresh and clean without dryness. 8. Mustela Sun Protection Lotion SPF50 1.6 fl. oz. 9. Mustela Relaxing Bath with Cleansing Milk 6.7 fl. oz. 10. 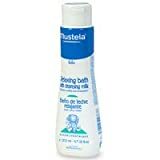 Mustela Energizing Bubble Bath - 6.7 fl. oz. 12. 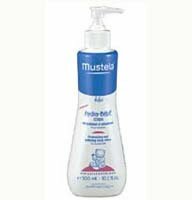 Mustela PhysiObebe Cleanser - 10 fl. oz. 14. 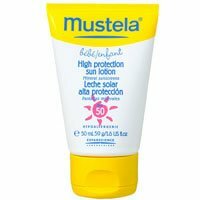 Mustela Hydra-Bebe Body 10.1 fl. oz. 18. Mustela Dermo-Cleansing Gel for Hair and Body 16.9 fl. oz.